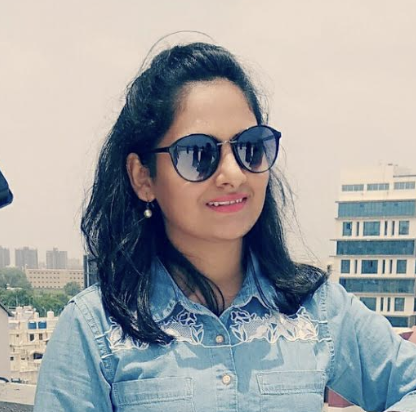 Hiral is Assistant Digital Marketing executive at Emipro. She writes on topics like startups, entrepreneurship, e-commerce, digital marketing. She helps businesses to grow digitally with a new horizon. In free time she likes to explore new places and talk with different people. How to Convert Visitors into Buyers with a Landing Page? What if you can increase your sales without spending a single penny. Yes, you read correct, without spending even one penny. So, this thing is done through your landing page. If you optimize or design well-structured landing page then it impacts on a conversion rate of your eCommerce store. This entry was posted in Design on October 19, 2018 by Heral Ghelani.